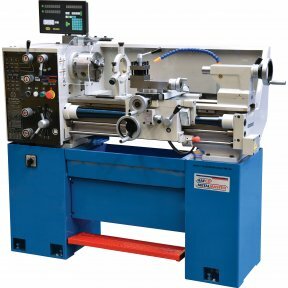 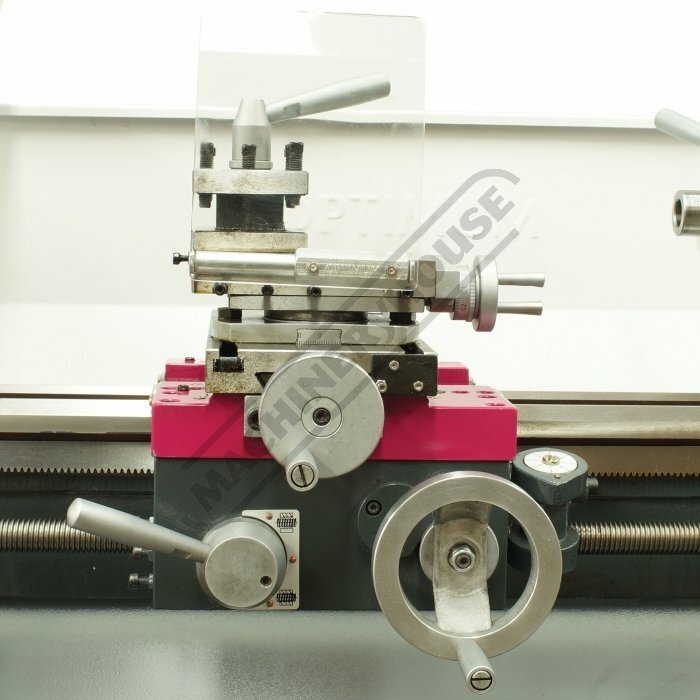 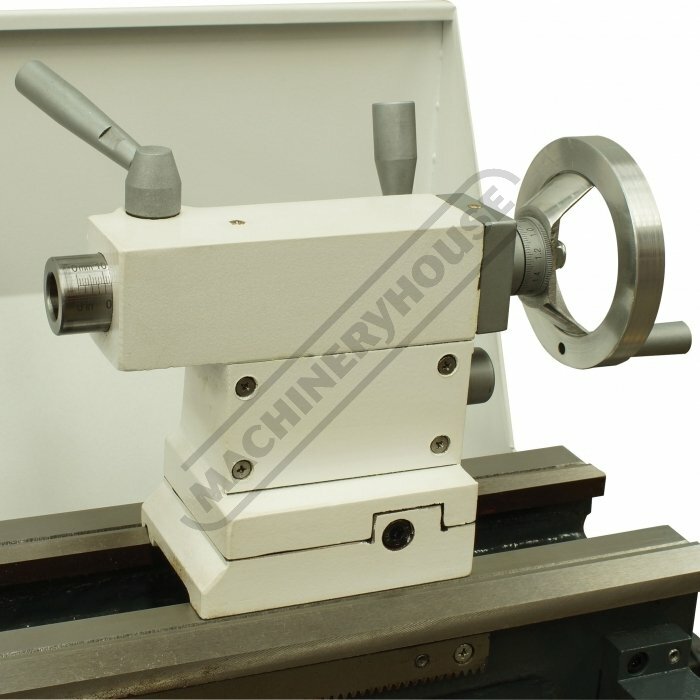 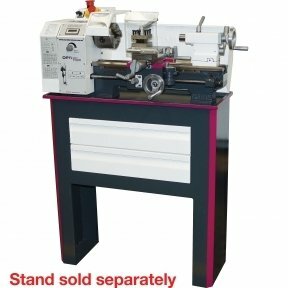 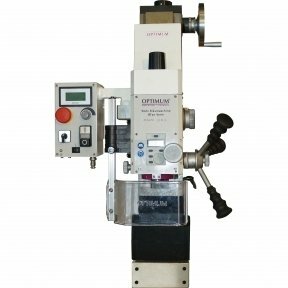 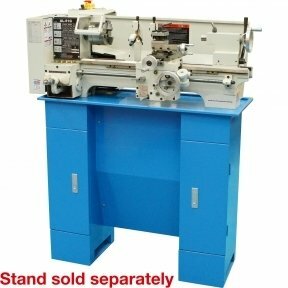 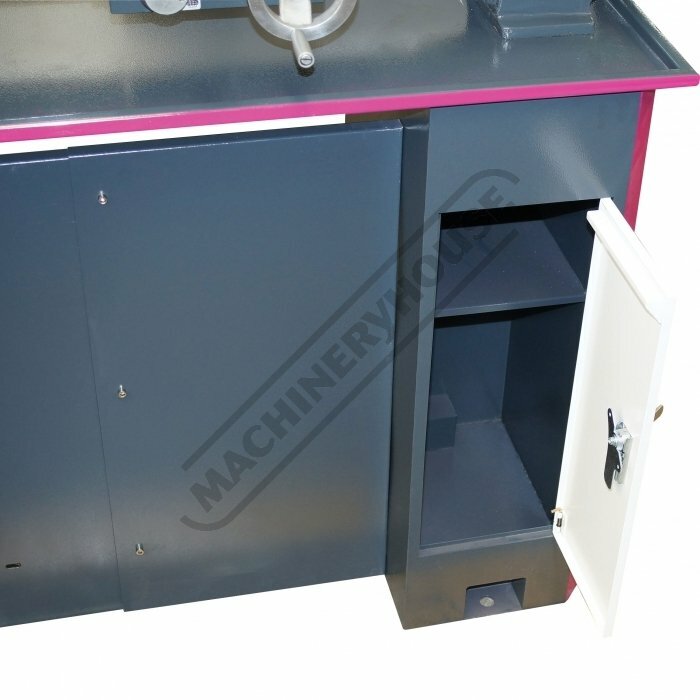 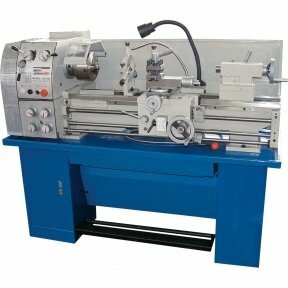 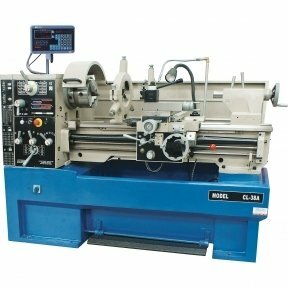 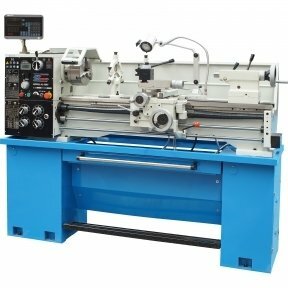 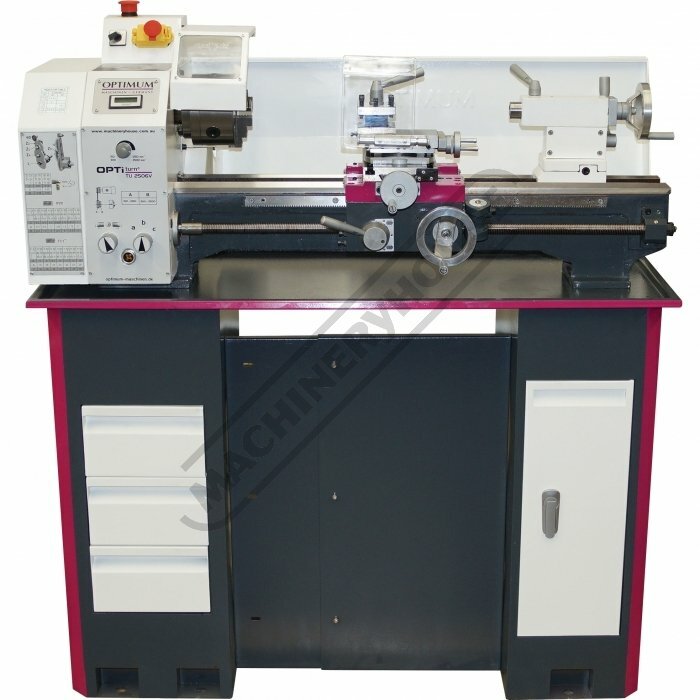 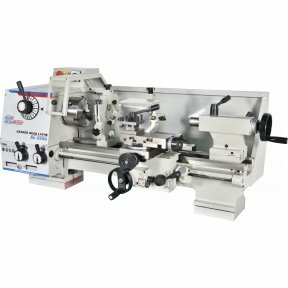 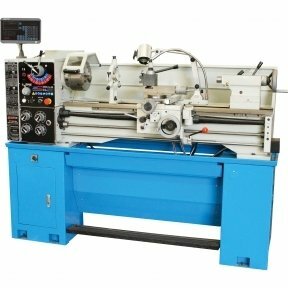 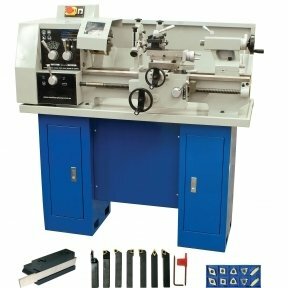 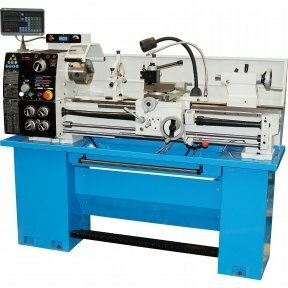 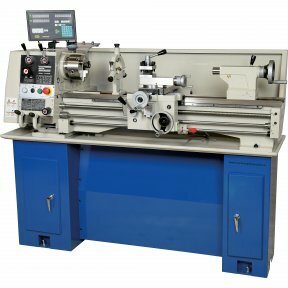 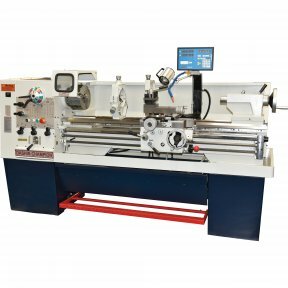 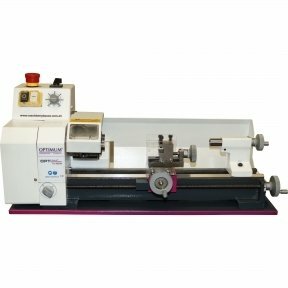 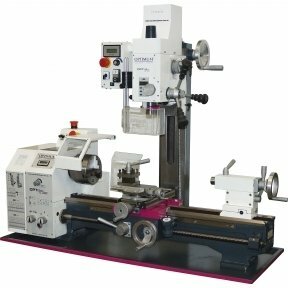 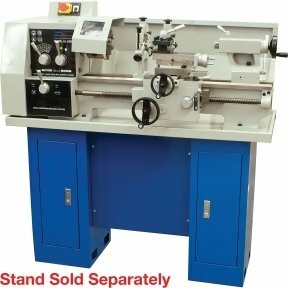 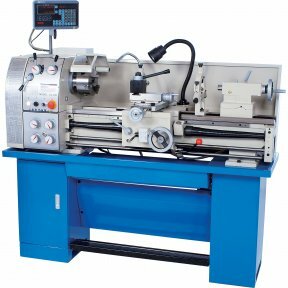 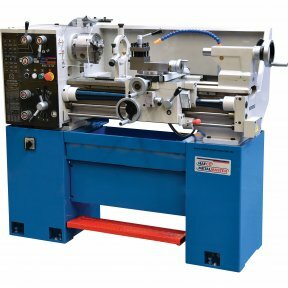 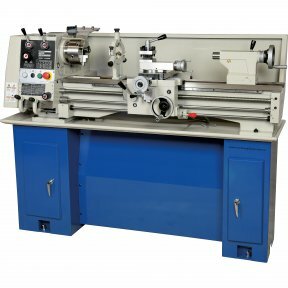 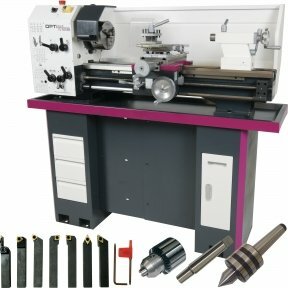 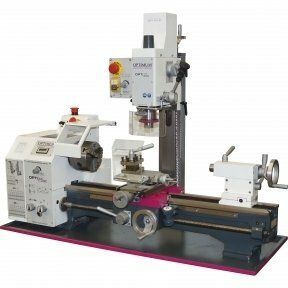 This compact lathe of very modern design has many convenient facilities ideal for the enthusiastic model engineer for small component manufacturer. 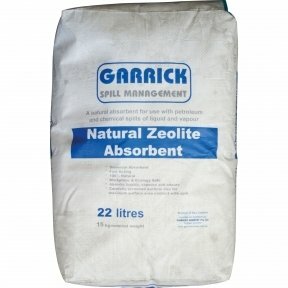 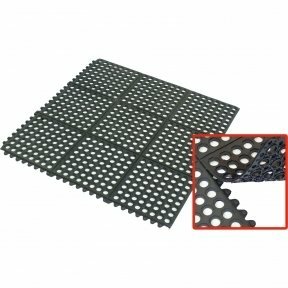 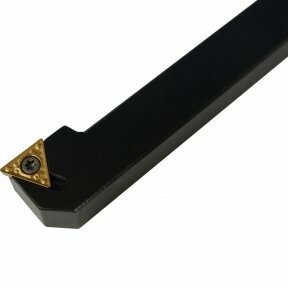 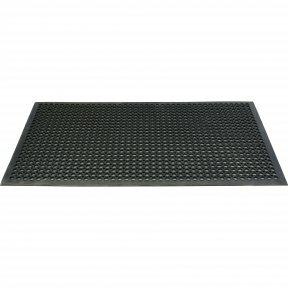 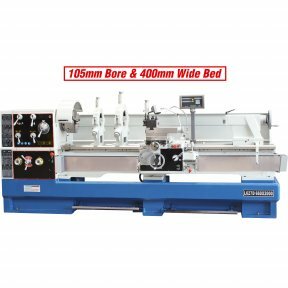 A very rigid induction hardened cast iron bed with ground slideways gives a high level of precision turning. 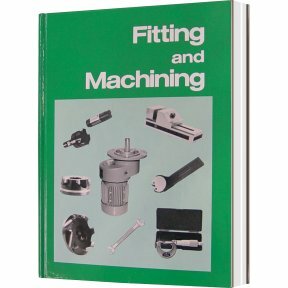 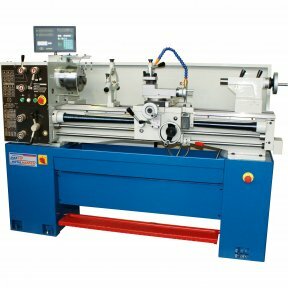 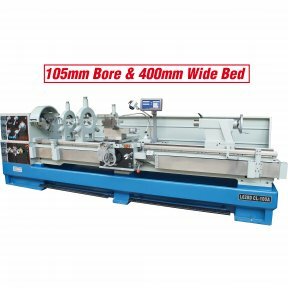 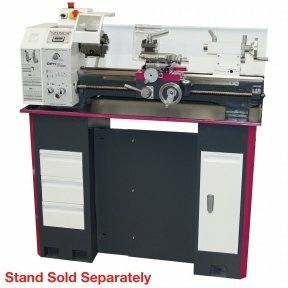 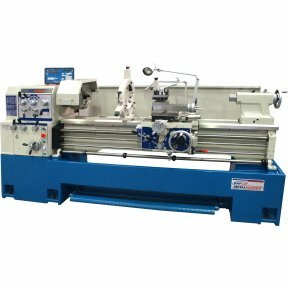 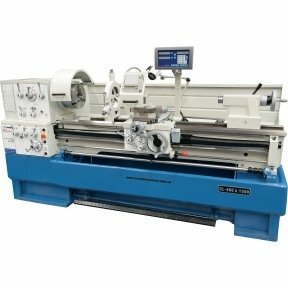 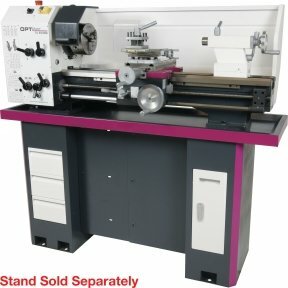 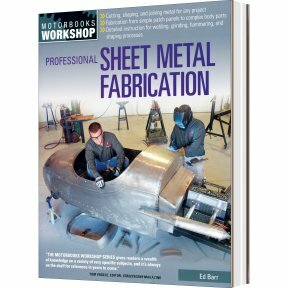 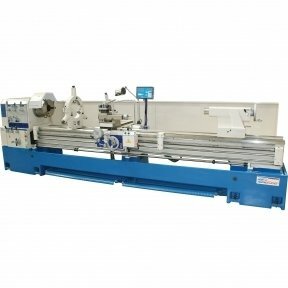 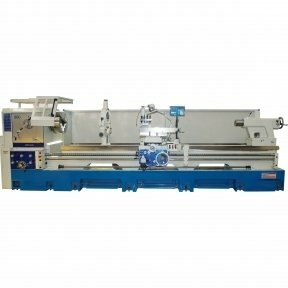 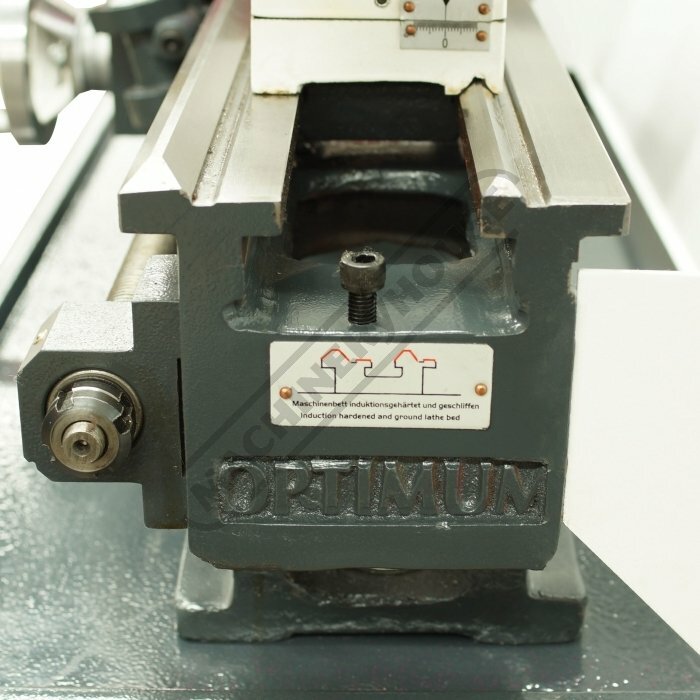 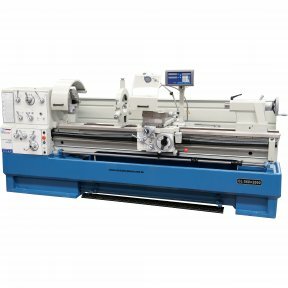 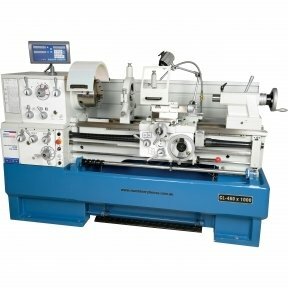 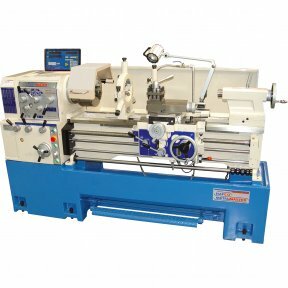 The lathe capacity is 550mm between the centres and 250mm swing over the bed. 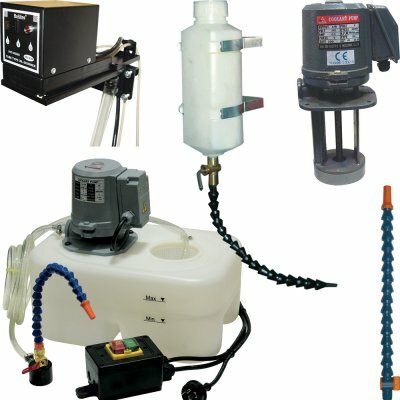 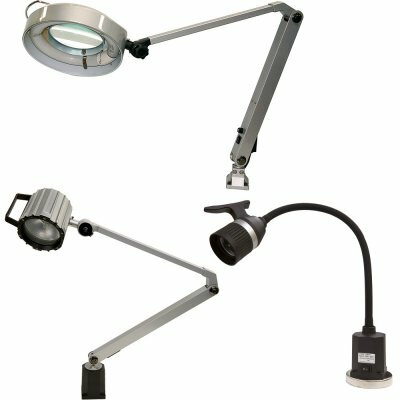 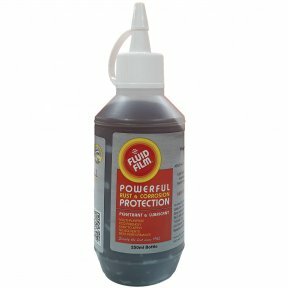 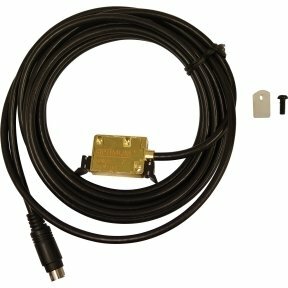 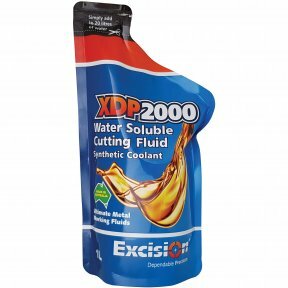 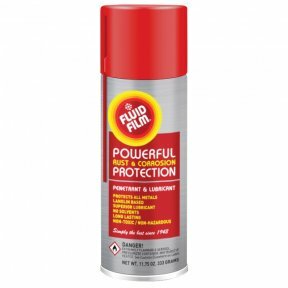 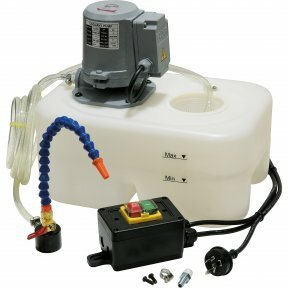 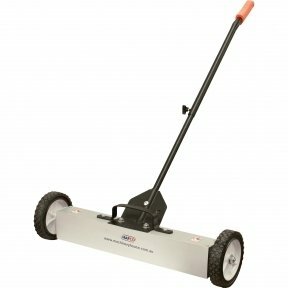 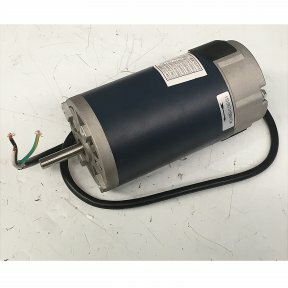 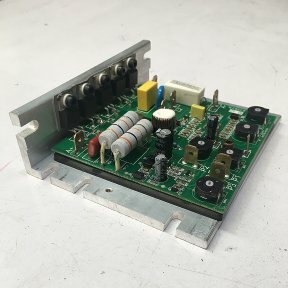 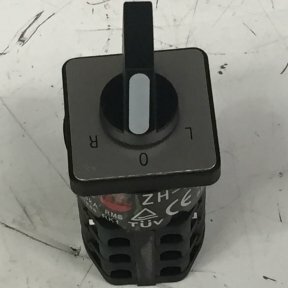 This model has a 1200W DC high power motor providing smooth running. 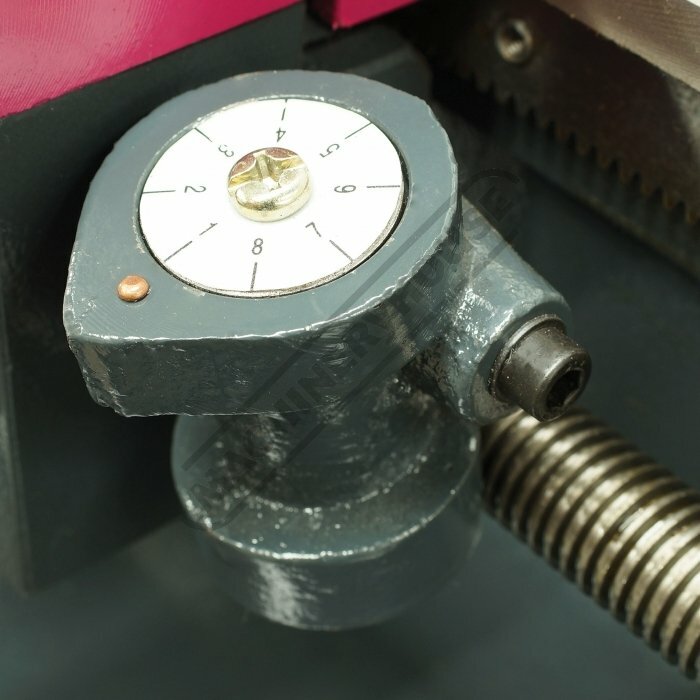 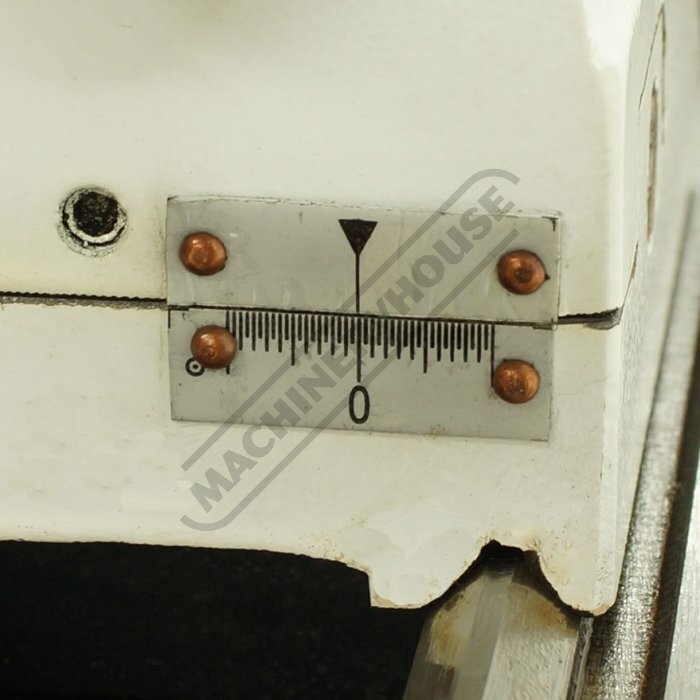 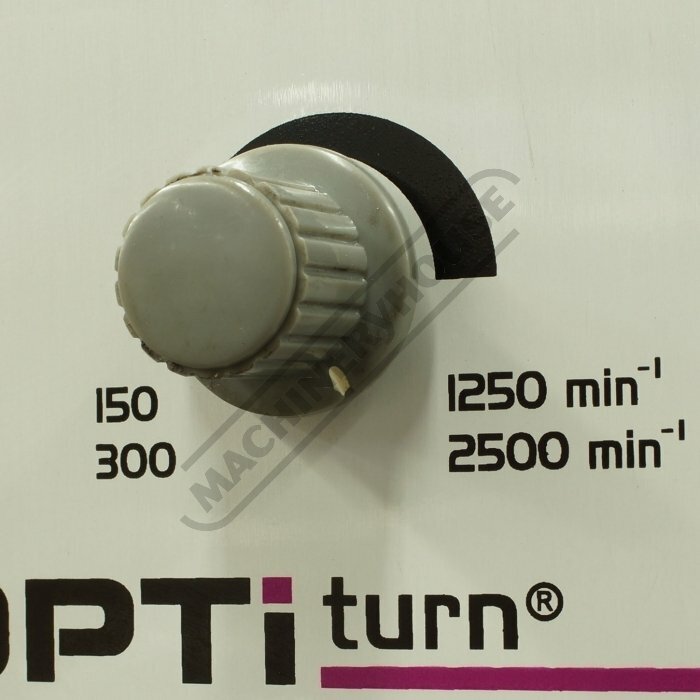 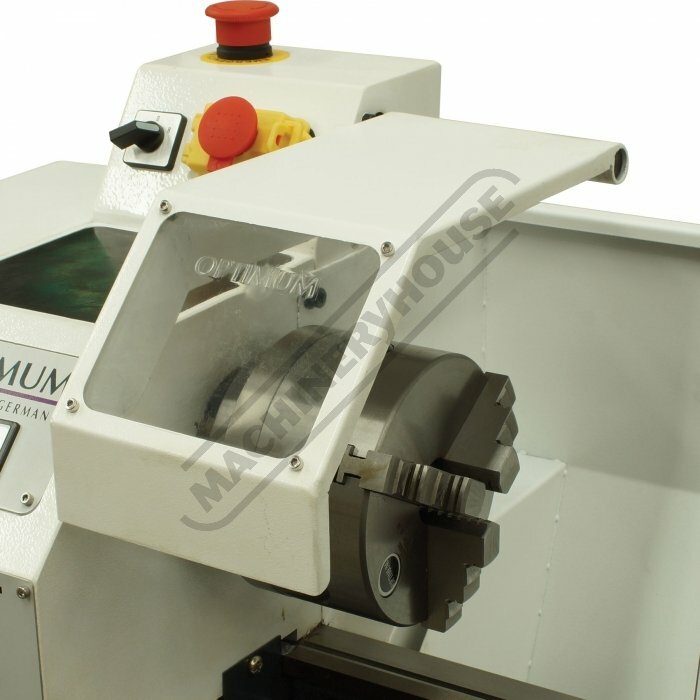 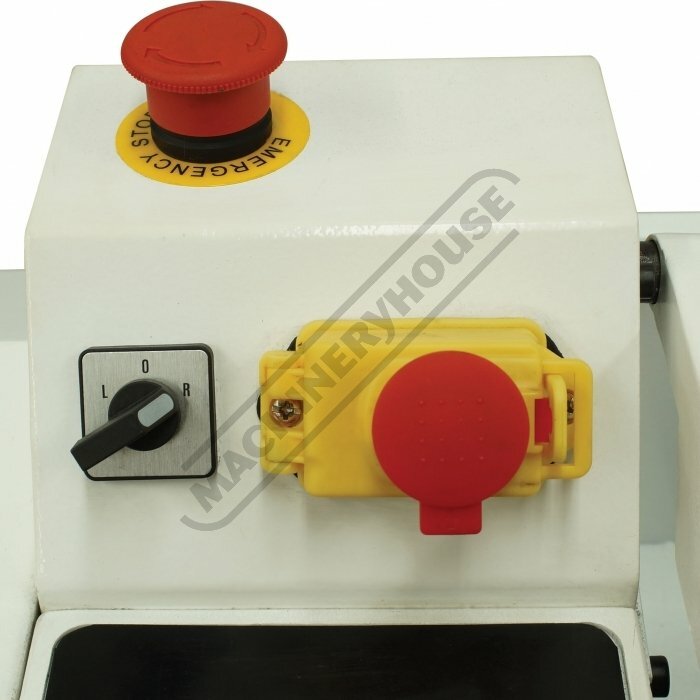 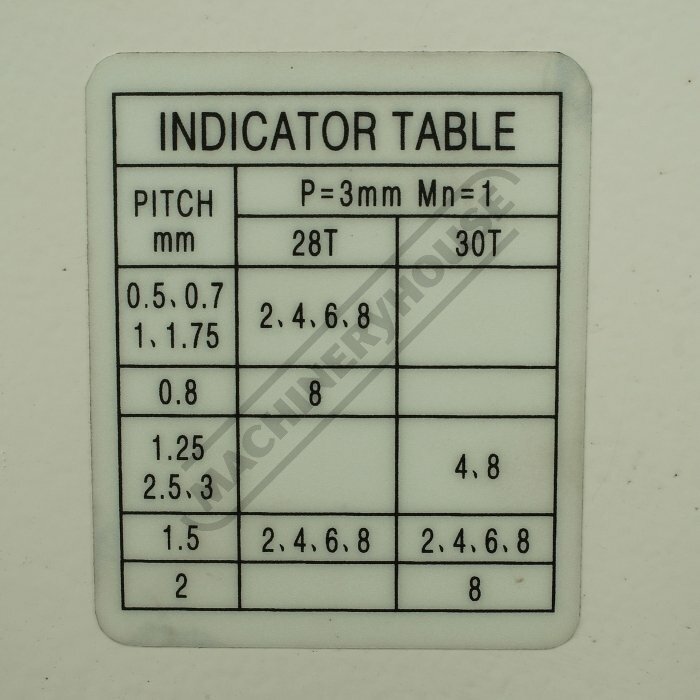 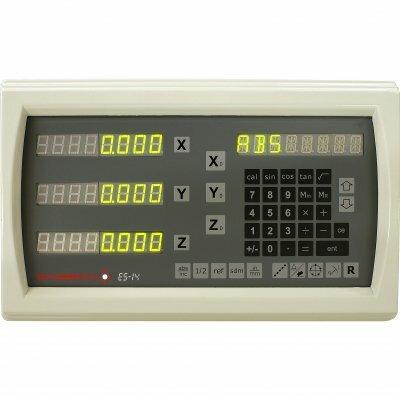 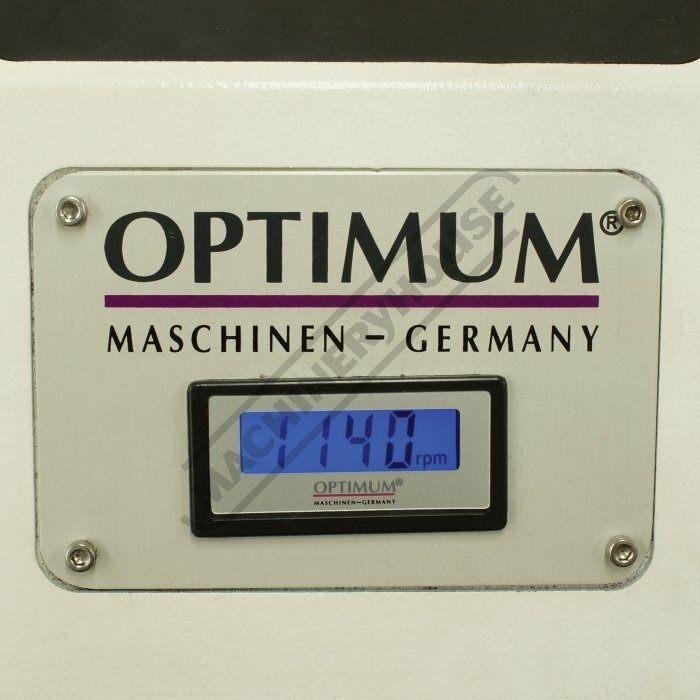 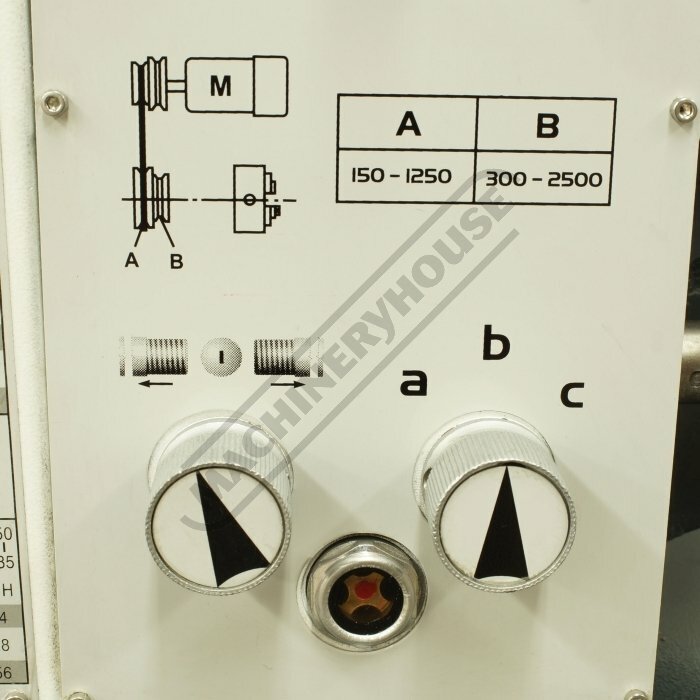 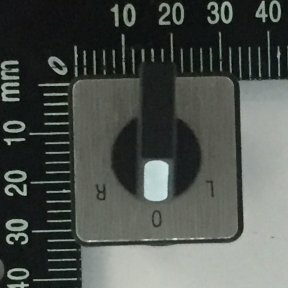 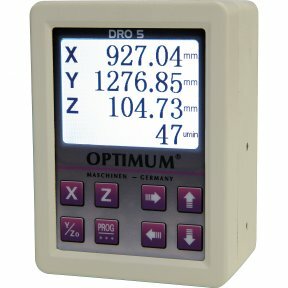 A standard feature is the full electronic speed control dial with digital read-out display for the spindle speed. 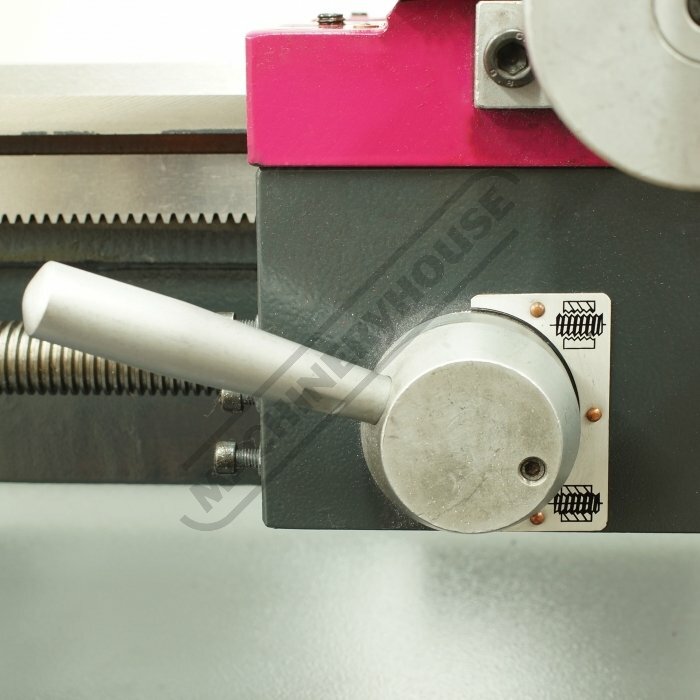 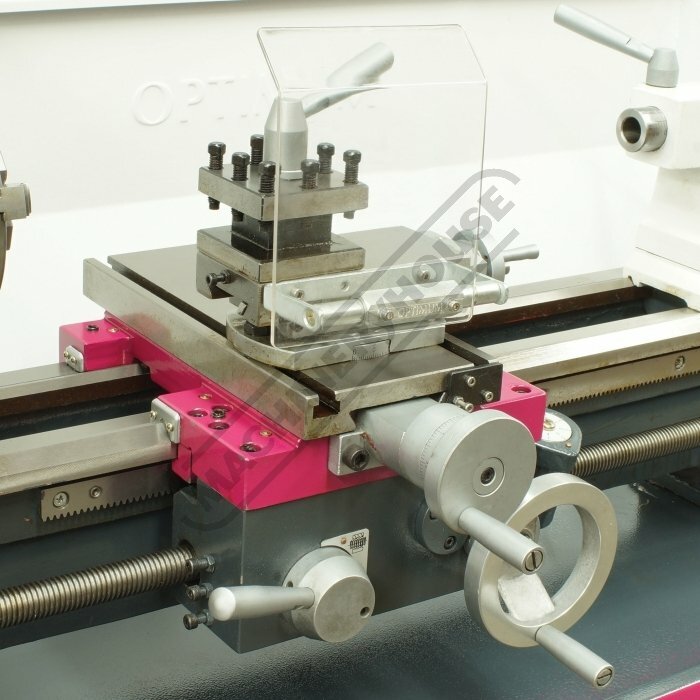 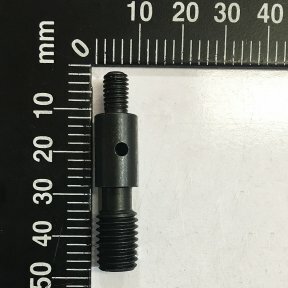 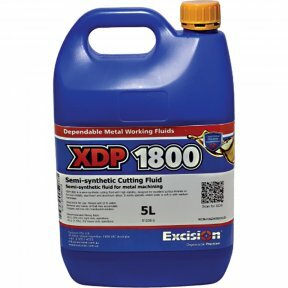 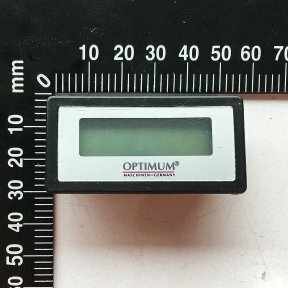 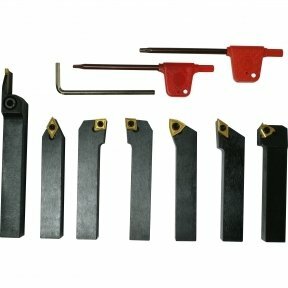 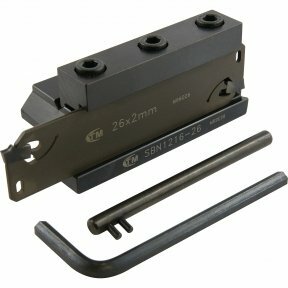 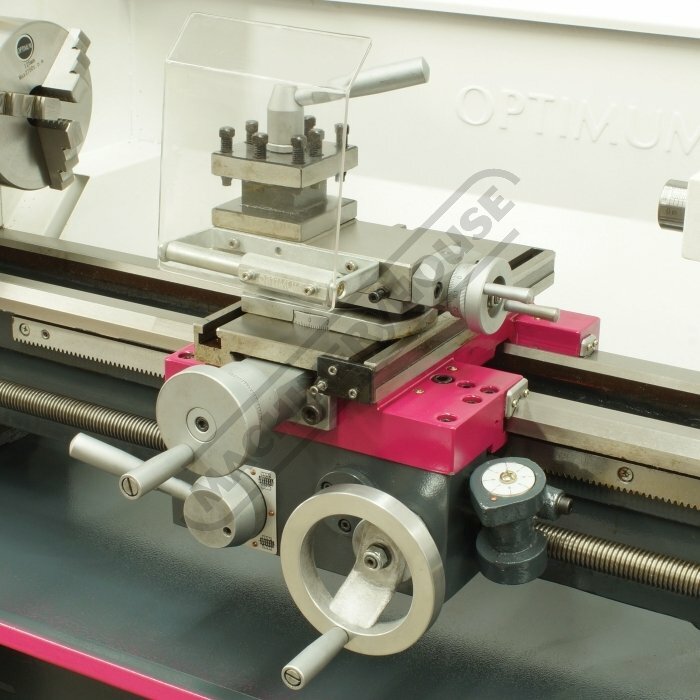 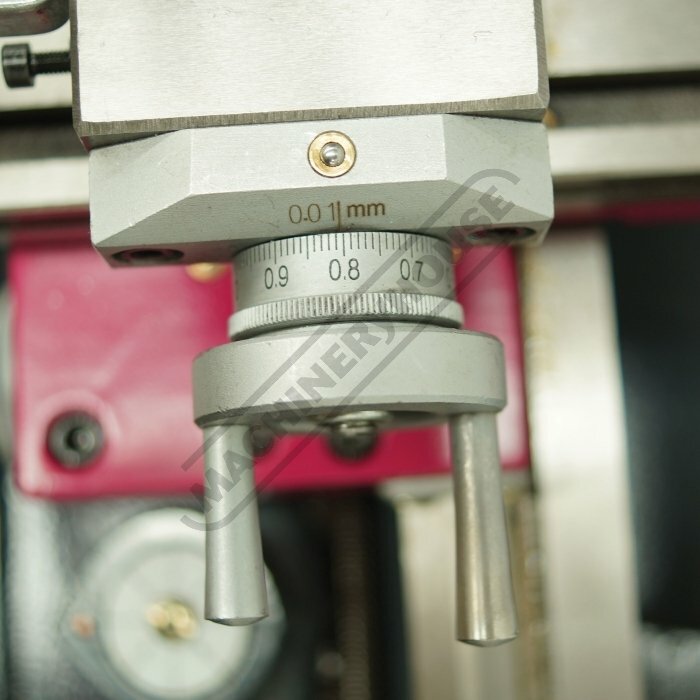 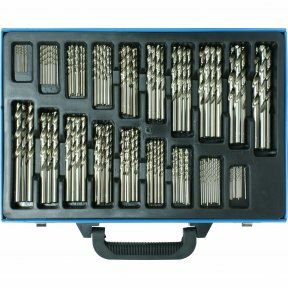 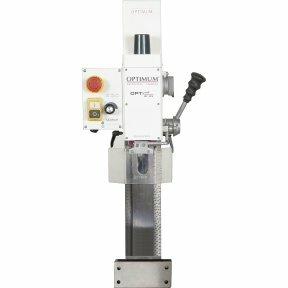 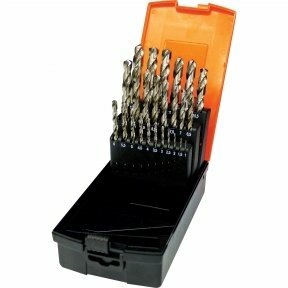 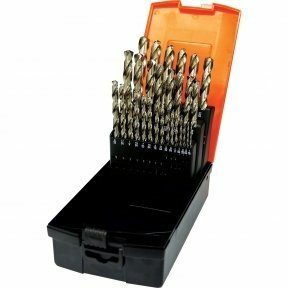 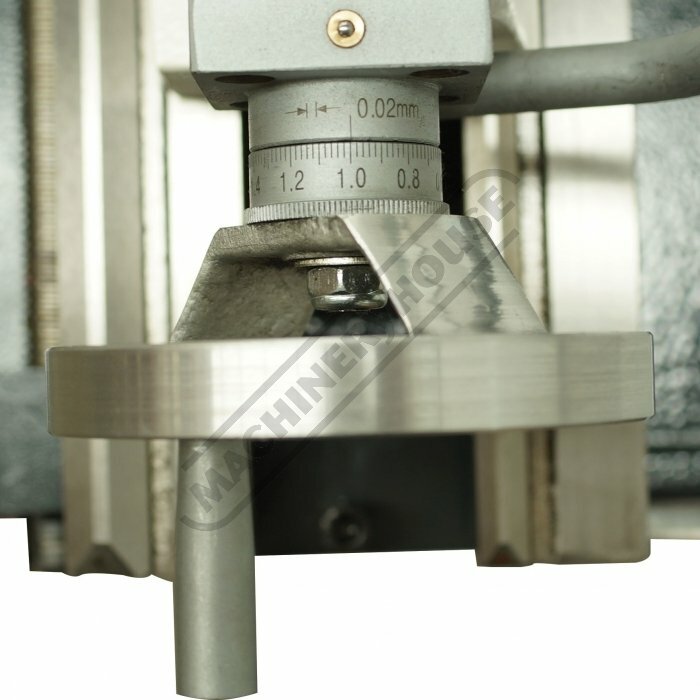 Other very useful features included are longitudinal power feed, quick lock tailstock and both metric and imperial thread cutting, ranging from 8-56 tpi or 0.2-4mm. 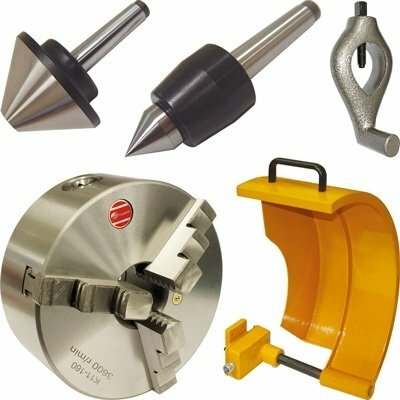 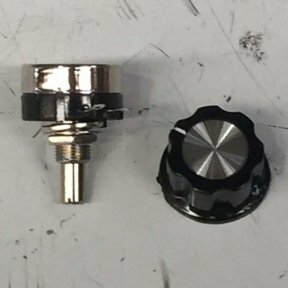 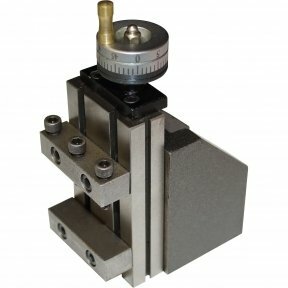 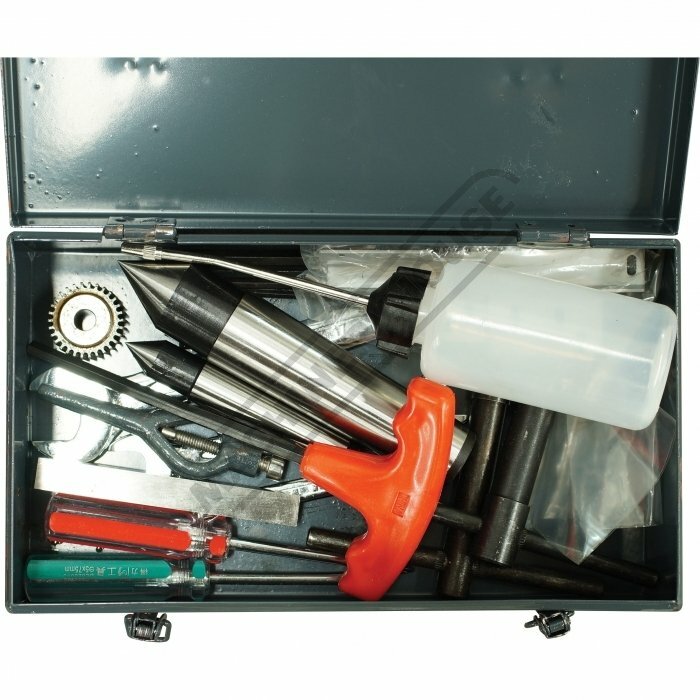 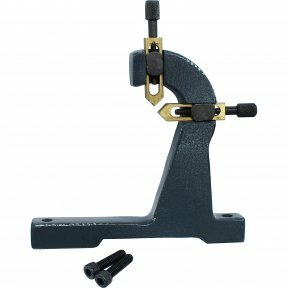 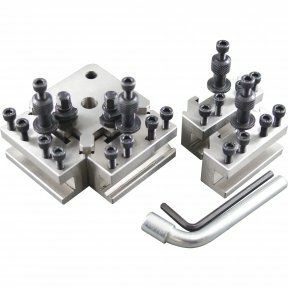 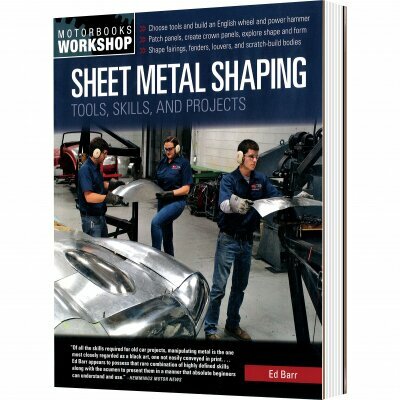 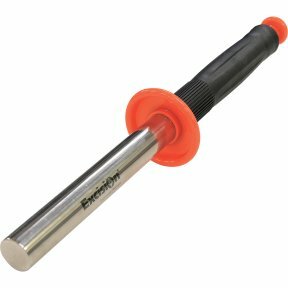 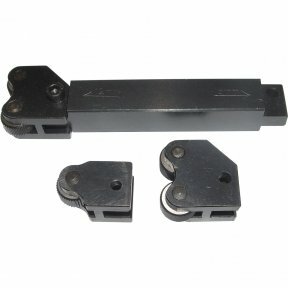 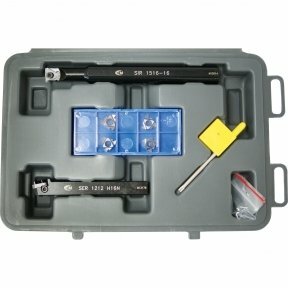 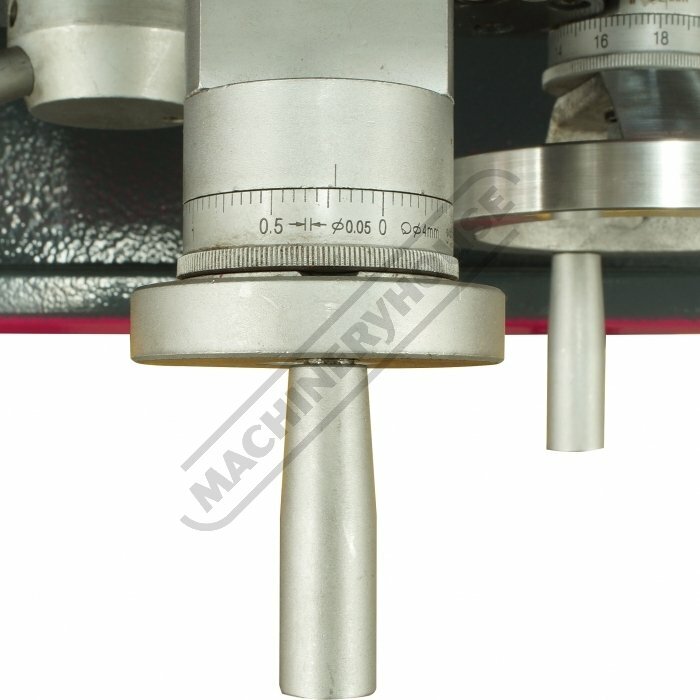 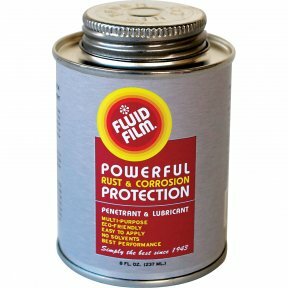 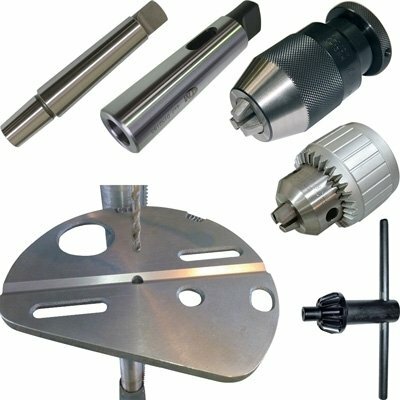 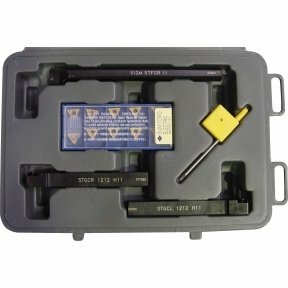 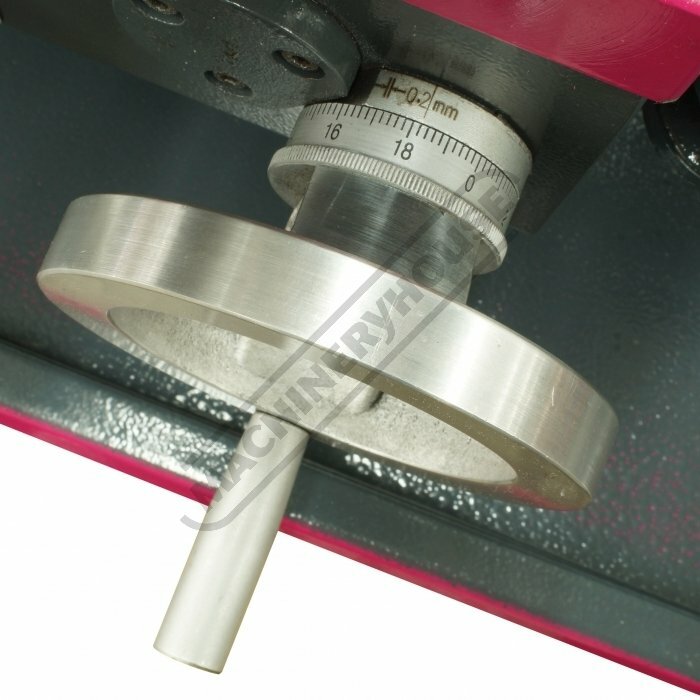 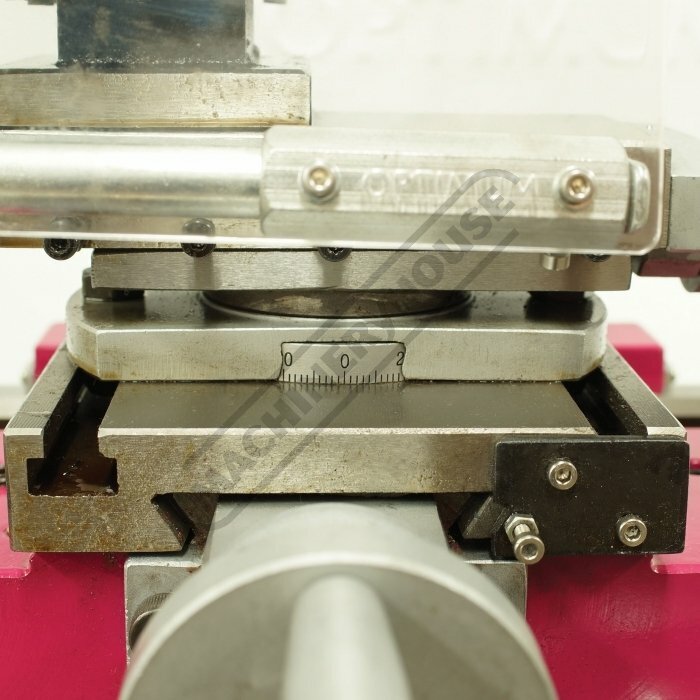 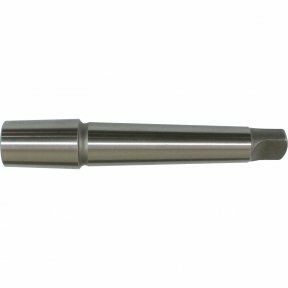 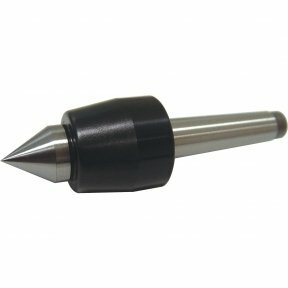 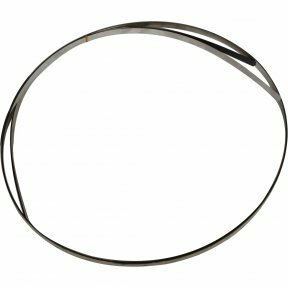 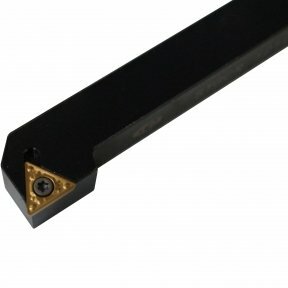 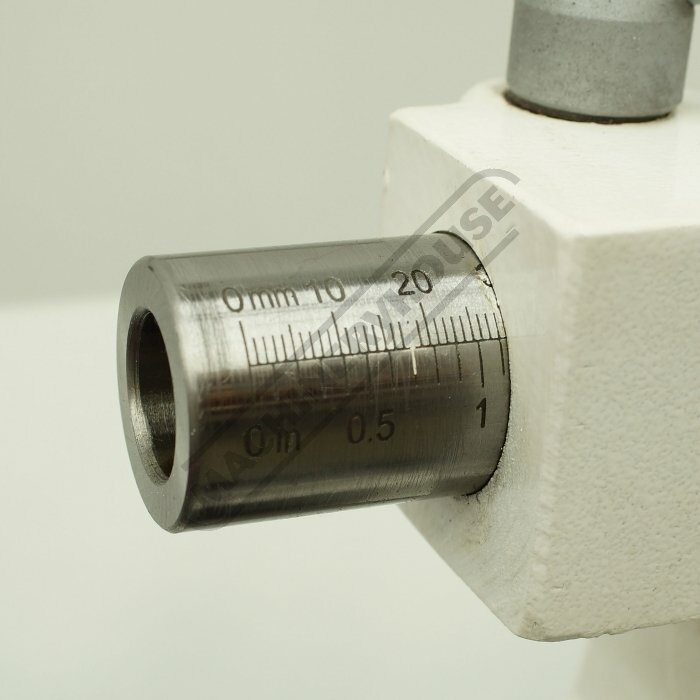 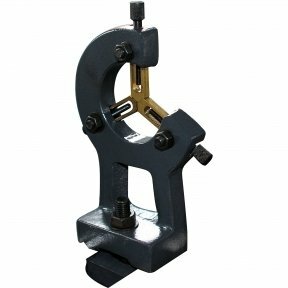 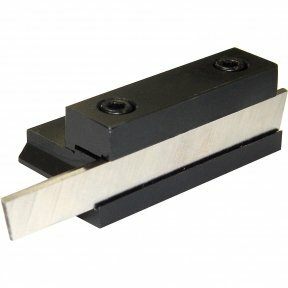 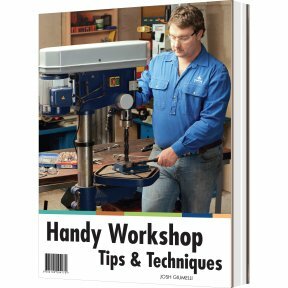 Also included are a 4-way indexing tool post with 12mm tool shank capacity, fine adjustment on the tailstock for taper turning and the rear splash guard. 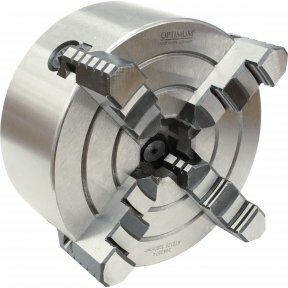 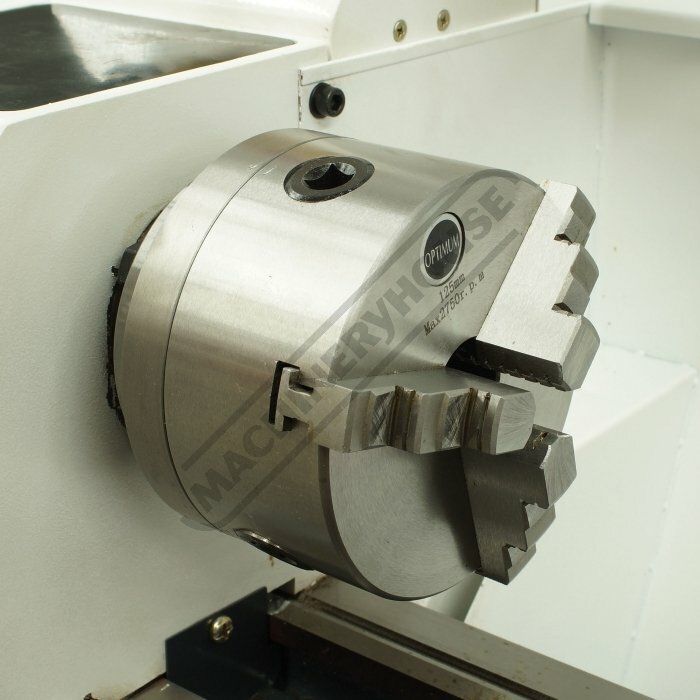 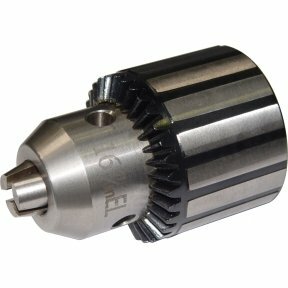 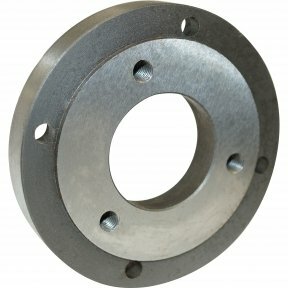 A 125mm 3-jaw chuck with reverse jaws is also supplied, the headstock spindle being through bored to 26mm diameter. 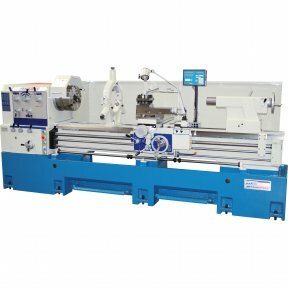 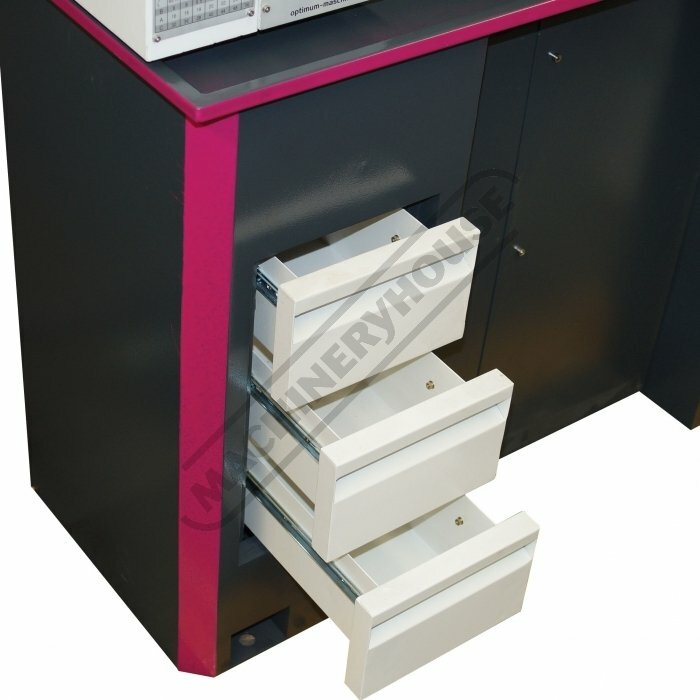 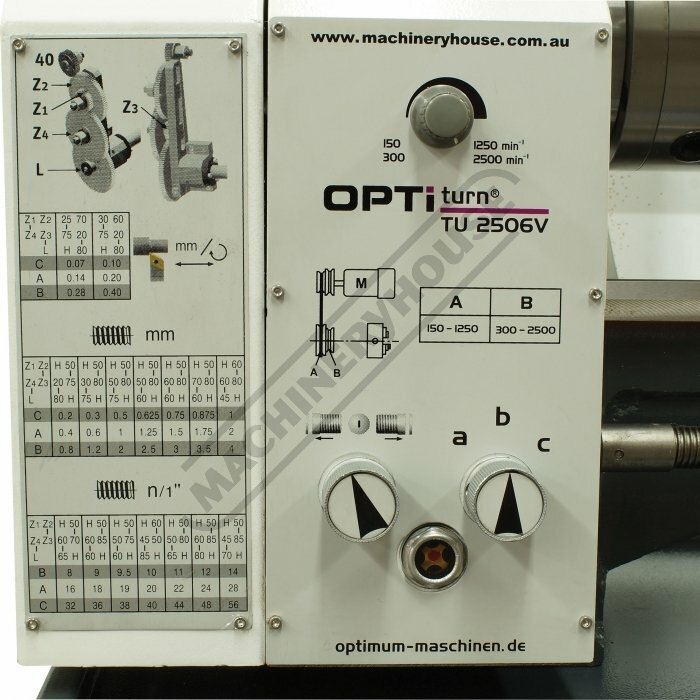 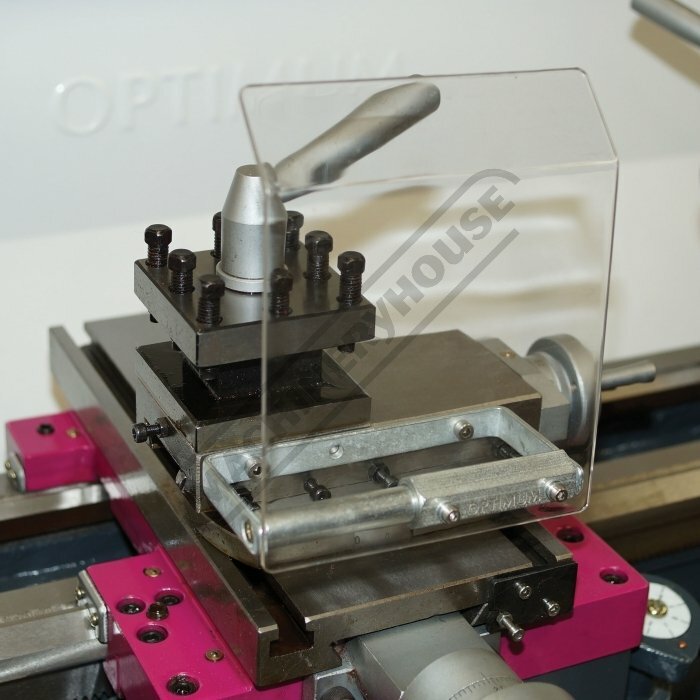 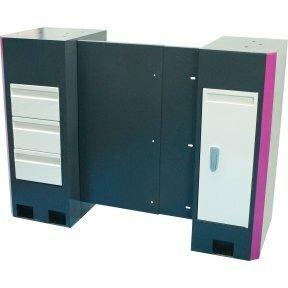 There are many additional options available including a milling head (BF-16AV) or (BF-20AV) to turn this machine into a very capable all round machining centre.